There are many public and private campsites and RV parks. 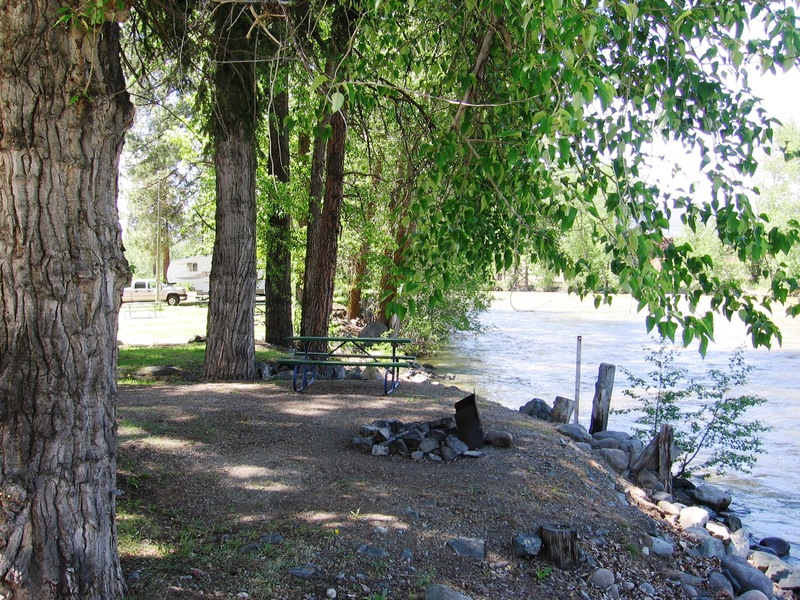 The Town of Princeton operates the Princeton Municipal RV Park and Campsite; a 73 RV and tent site park on the banks of the Similkameen River. Other area camping includes: Princeton Golf Club & RV Park, Manning Park Resort, Princeton Castle Resort and Apex Mountain Resort offer year-round hospitality and recreation.